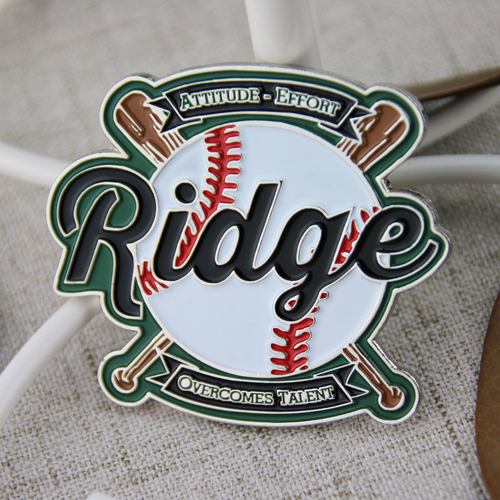 For now on you can start creating the perfect designs for your favorite Baseball Team. 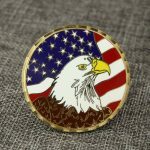 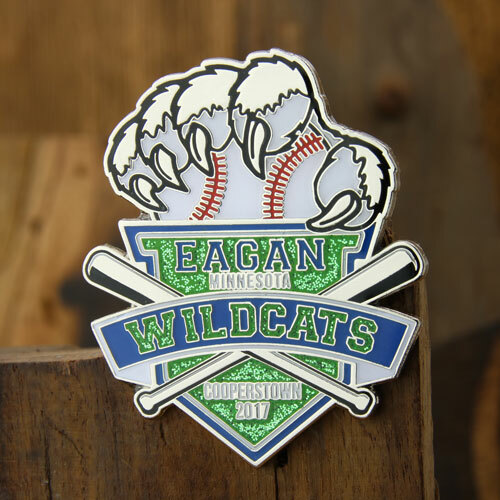 Do not miss the opportunity to collect and sell the best Custom Baseball Pins for all fans and baseball lovers! 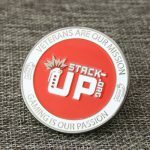 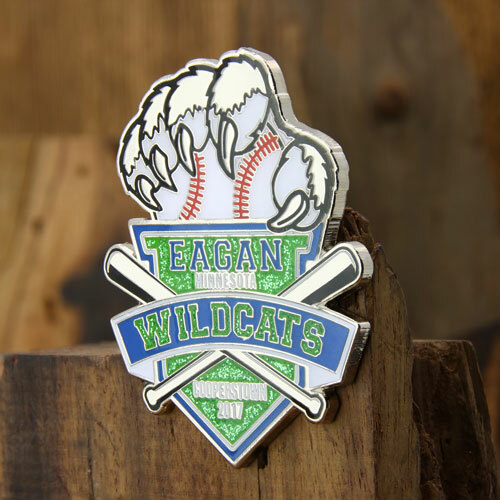 Call and ask for discount for Baseball Custom Pins Season!